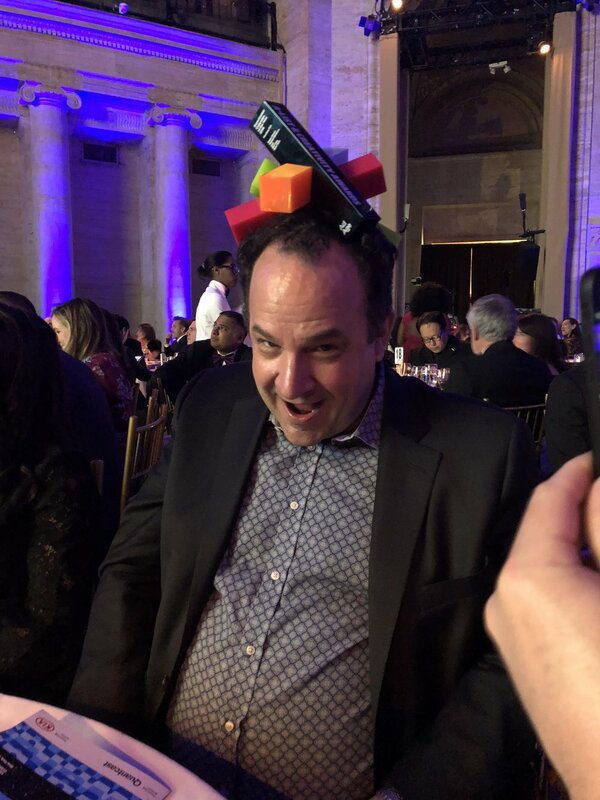 McCanners got all dressed up to attend Ad Age’s second annual Creativity Awards in NYC on April 19th. The awards recognize excellent work, people, and companies in marketing and tech, and we had a lot to celebrate. 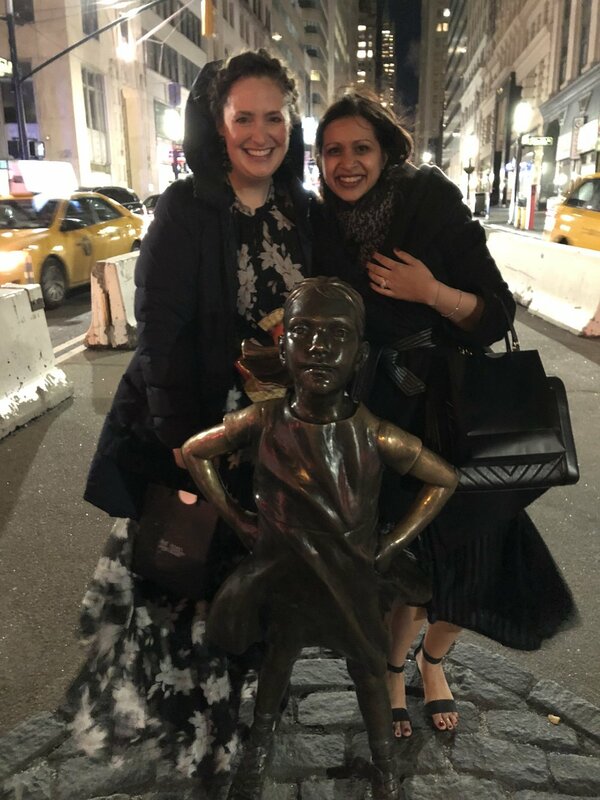 Fearless Girl won the Experiential Campaign of the Year and Associate Creative Directors Lizzie Wilson & Tali Gumbiner won the highly competitive “Creatives of the Year” award for creating Fearless Girl, which has become an international symbol of the power of female leadership. Congratulations to Lizzie, Tali and the entire Fearless Girl team! 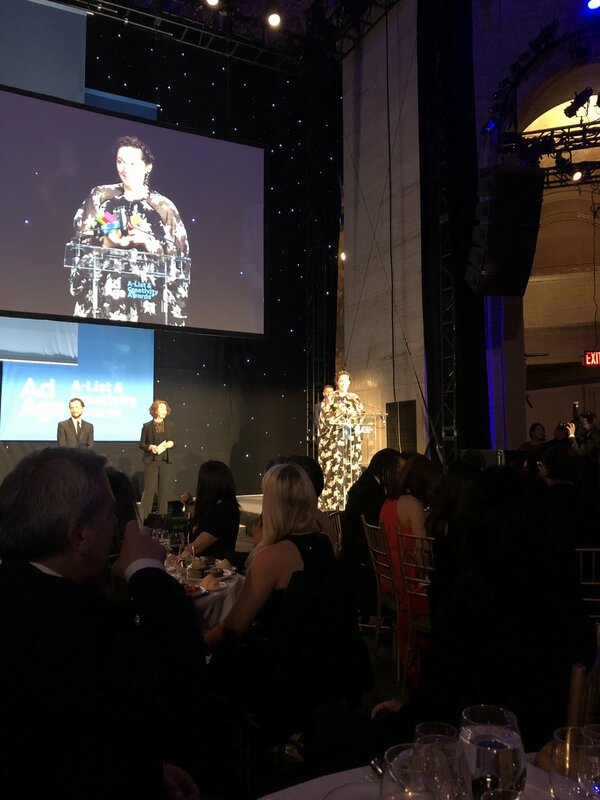 You can read the official Ad Age announcement here and check out pictures from the gala below.